A service to honor the life of Tommy Settle was at 2 p.m. Sunday, Jan. 7 at Blanchard-St. Denis Funeral Home with the Rev. Brian Jennings officiating. Burial followed at Marthaville Cemetery. 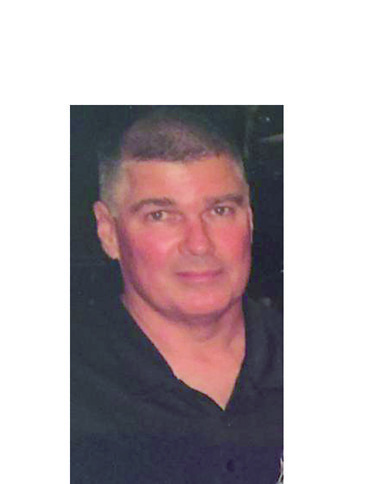 Tommy, 53, and a resident of Marthaville passed away Thursday, Jan. 4, 2018.